LOS ANGELES, CA – Longview, TX native and current resident of Los Angeles, CA, Monte Pittman will perform live with his full live band at the 2012 Artists In Music Award held at Key Club on Feb. 10, 2012. 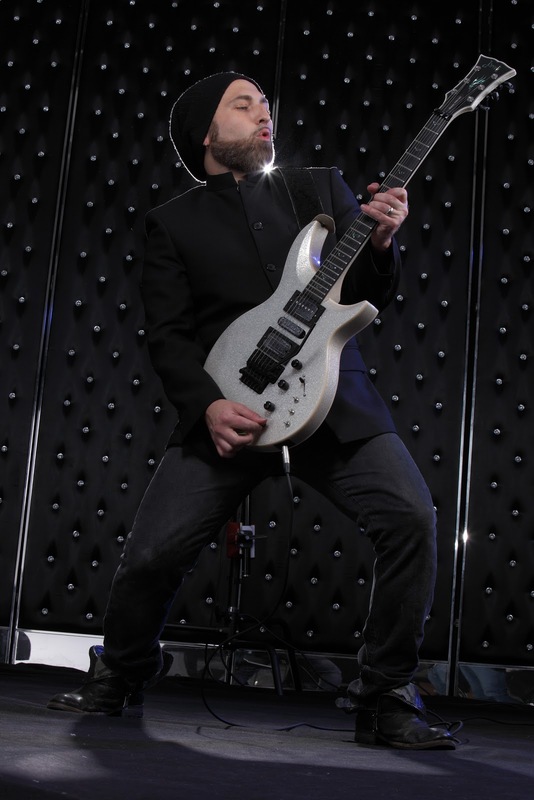 Monte Pittman is known for his ten year run as lead guitarist with the Queen of Pop, Madonna and will be performing with Madonna during the Super Bowl XLVI half-time show. Pittman has performed with Prong and Adam Lambert, including his current self-titled solo project. Pittman released his debut album in 2009 called, “The Deepest Dark.” In 2010, Pittman’s album reached No. 1 on CDBaby and was noted as a top 10 Best Selling album in October of 2010. Following the success of “The Deepest Dark,” Monte Pittman looks to continue his momentum with his sophomore album entitled, “Pain, Love, & Destiny”, which was released in October 2011. Pittman plans on a National tour in 2012. Monte Pittman will be performing a two-song set during the award ceremony and he is nominated for three music award nominations including “Best Solo Artist”, “Best Rock Artist”, and “Best Blues Artist”. 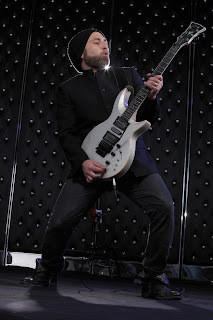 For more information on Monte Pittman, go to www.montepittman.com. The 2012 Artists In Music Award that will take place on February 10, 2012 at Key Club Hollywood. The 2012 Artists In Music Award is a two-and-a-half hour award ceremony dedicated to musical genres in multiple categories to honor talented artists from around the world with a prestigious music award. This new award show will host a red carpet event and a variety of live acts by award nominees. In this Award ceremony, the award nominee’s will be determined by a special committee comprised of the entertainment media and fans.